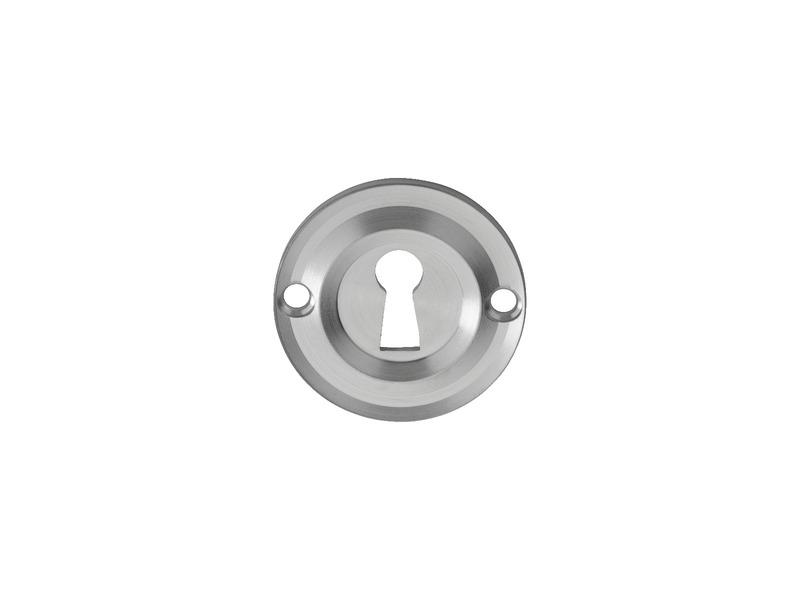 Standard Keyhole Profile. 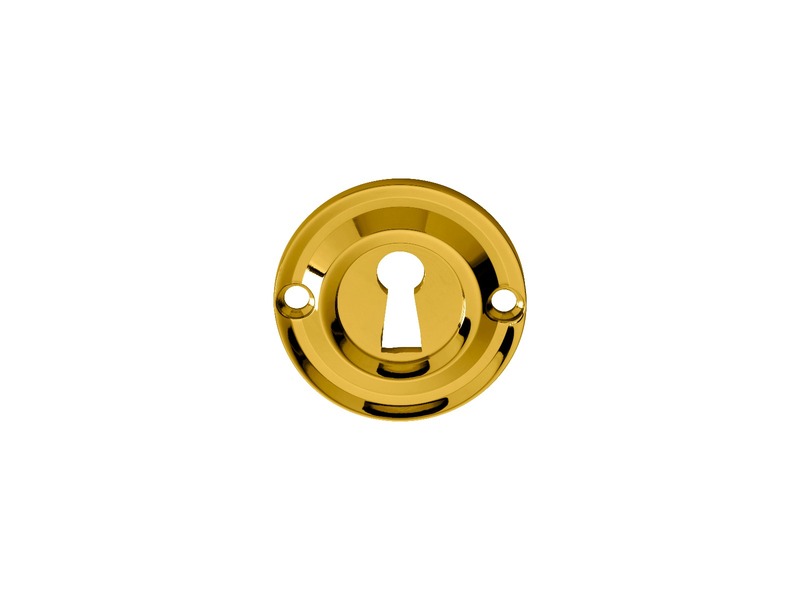 A round uncovered heavier keyhole escutcheon with a classical period appearance. 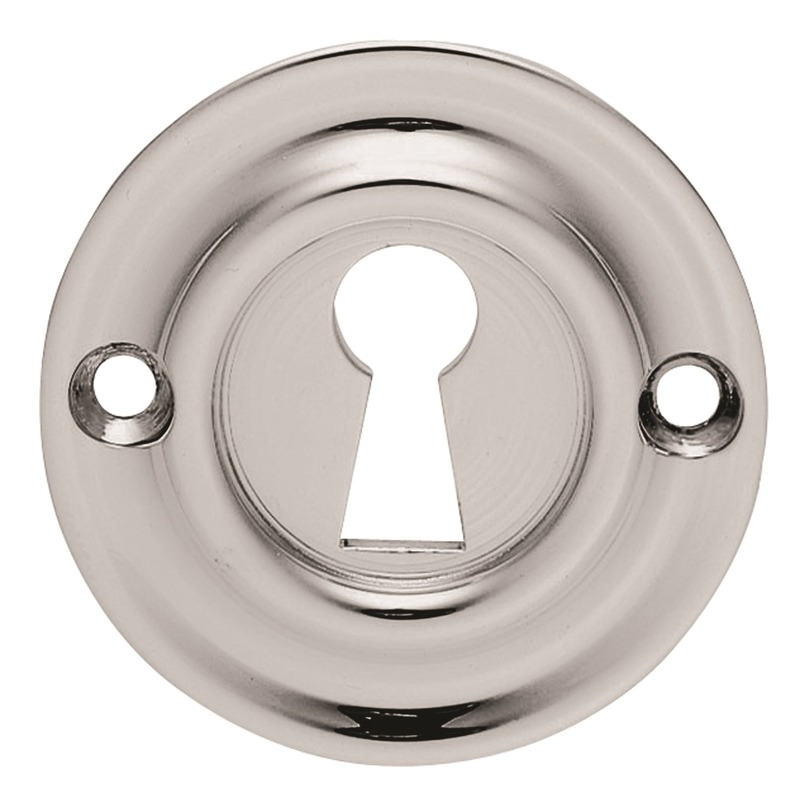 A prominent rounded ridge encompassing the keyhole lends a distinctive style to this escutcheon and elevates it from the ordinary flat plate versions. Available in various finishes.